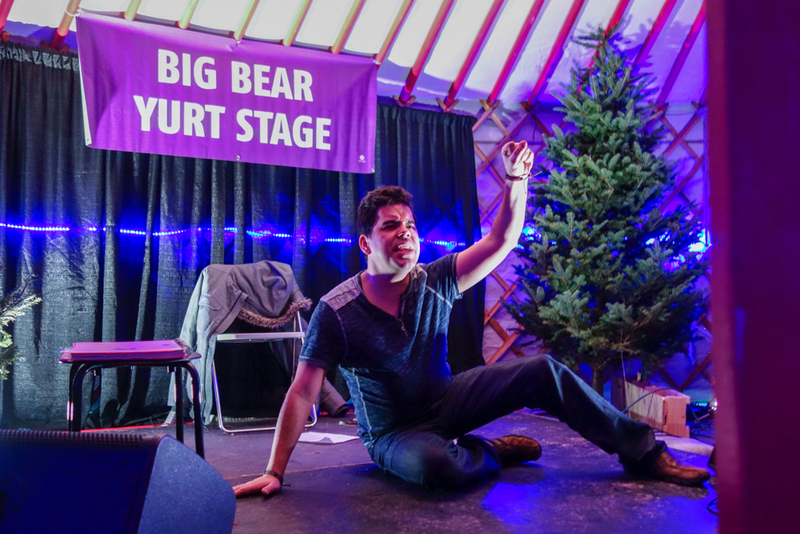 Deep Freeze: A Byzantine Winter Festival was held Jan. 12 and Jan. 13 in Edmonton. 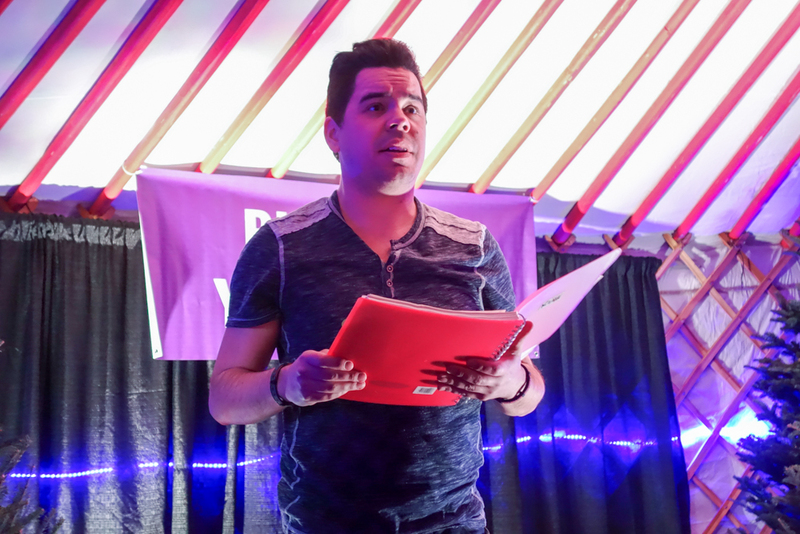 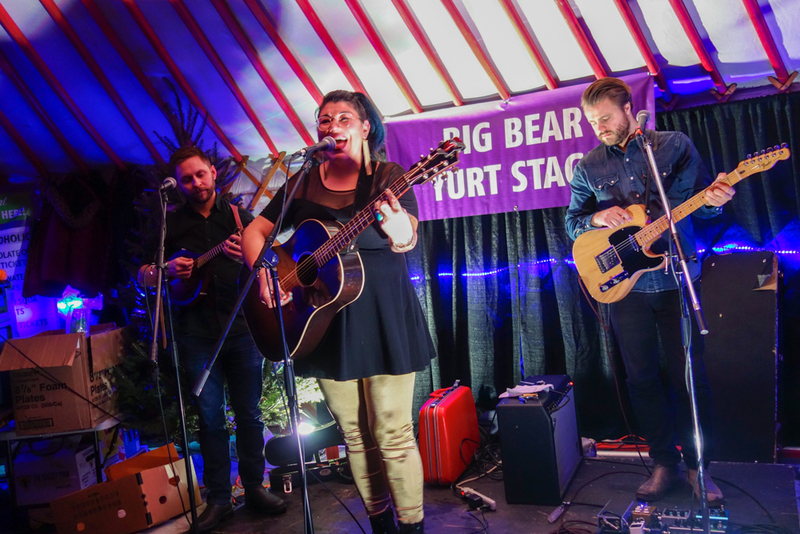 The Big Bear Yurt Stage was home to performances from Cindy Paul, Josh Languedoc (with a one-man play) and Celeigh Cardinal. 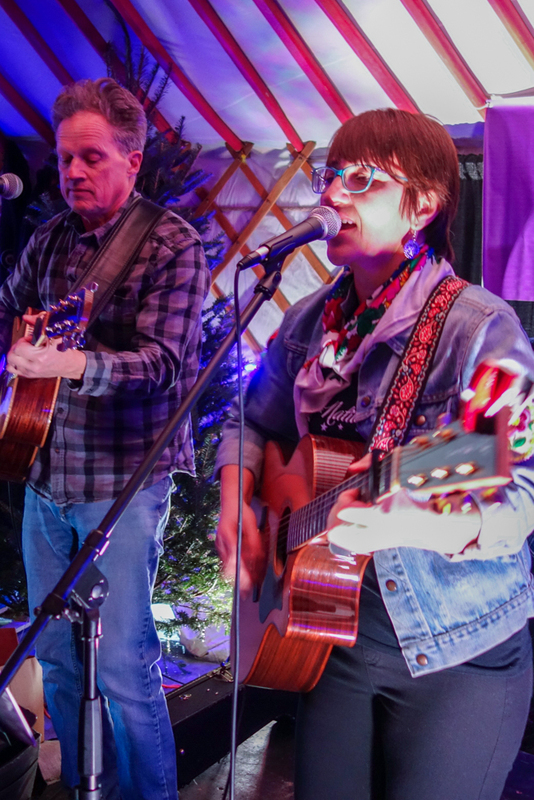 Arts on the Ave presented Deep Freeze, the 12th annual festival, featuring Winter Tales. 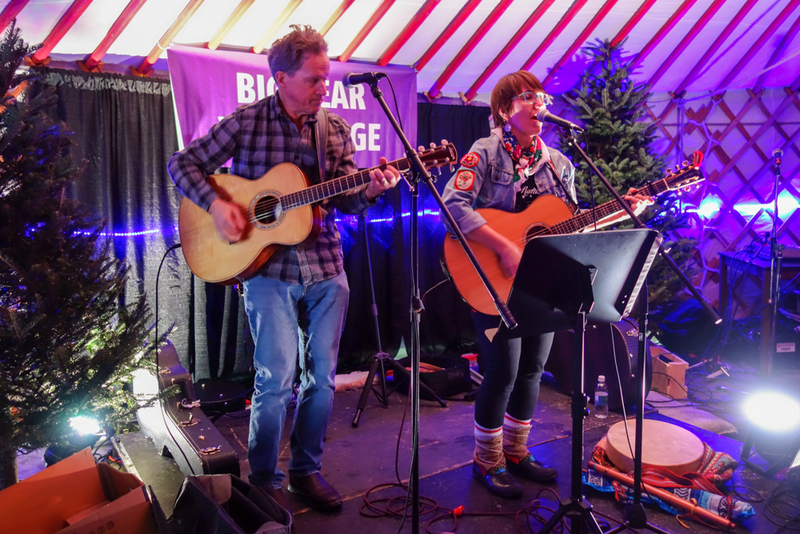 Participants embraced the cold northern climate by enjoying artistic panache and authentic cultural and heritage winter games and fun.